How to schedule messages on the iPhone without jailbreak? 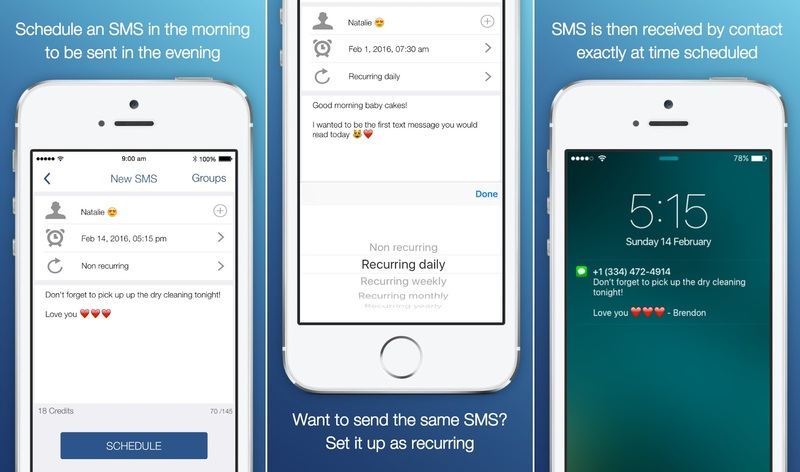 Apple does not natively enables us to schedule the sending of SMS messages from iPhone by application, Messages, or by other applications as is necessary to confirm sending the message. Best new concept for iPhone 7 was launched not too long ago, it's Apple featuring a terminal that is able to transform into a tablet in a few very simple steps thanks to a very interesting ideas. 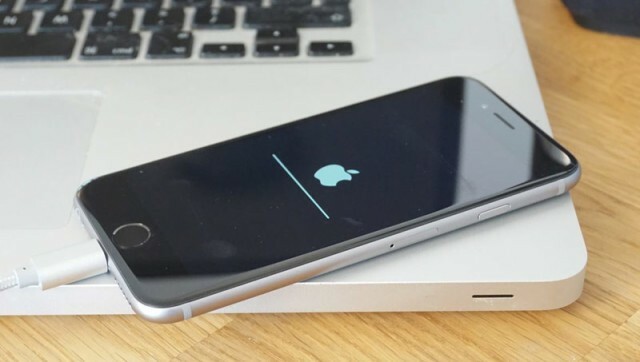 iPhone 5se and iPad Air 3 will be presented in a conference that is scheduled to take place on 14 March, Apple maintaining its shared plans with a variety of partners in the last week of her information being disclosed. Apple Mac Theme is a theme of the night last available in Cydia for iPhone, iPad and iPod Touch's, and with his help we can implement change rather interesting iPhone running the latest version of iOS. 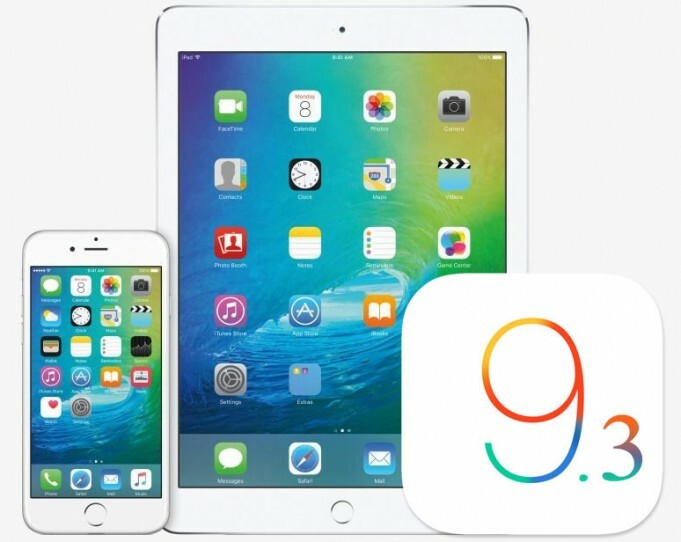 iOS 9.3 is in beta testing process by Apple for more than three weeks, and many users eagerly await the launch of iOS 9.3 for iPhone, iPad and iPod Touch, and the wait will not be quite so long. With the third beta version of OS X 10.11.4, Apple has corrected a problem at the Safari browser which manifested itself trying to load content from shortened links. 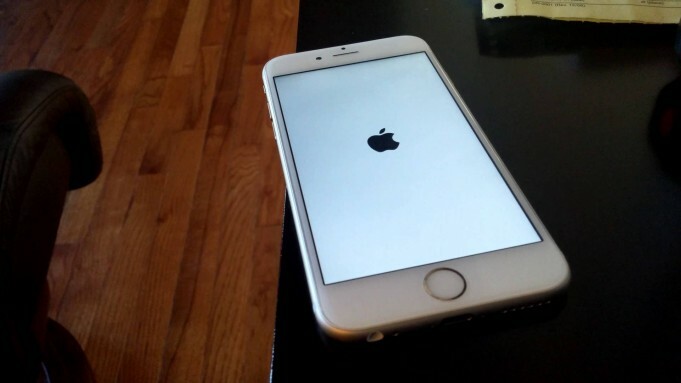 Some iPhone, iPad or iPod Touch can be completely blocked by a potential bug recently discovered, it exists in all versions of iOS launched in recent years, this without Apple it be solved to date although he certainly is known to those in Cupertino . Apple Developer support page has been updated by plotting the data related to the adoption rate of the iOS 9 to 8 February, 2016. 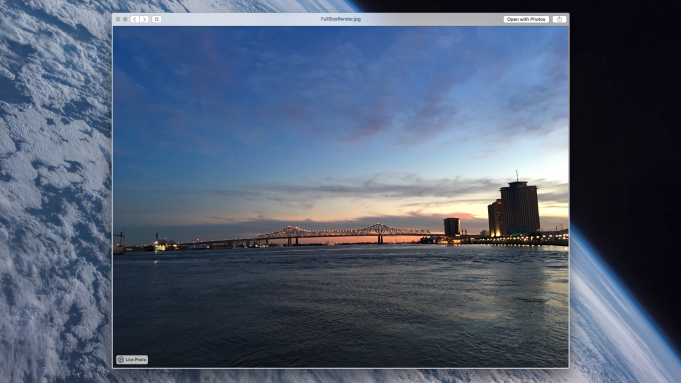 OS X 10.11.4 public beta 3 was released this evening with iOS 9.3 beta 3 public, users of Macs worldwide can install this new version of the operating system in their products. 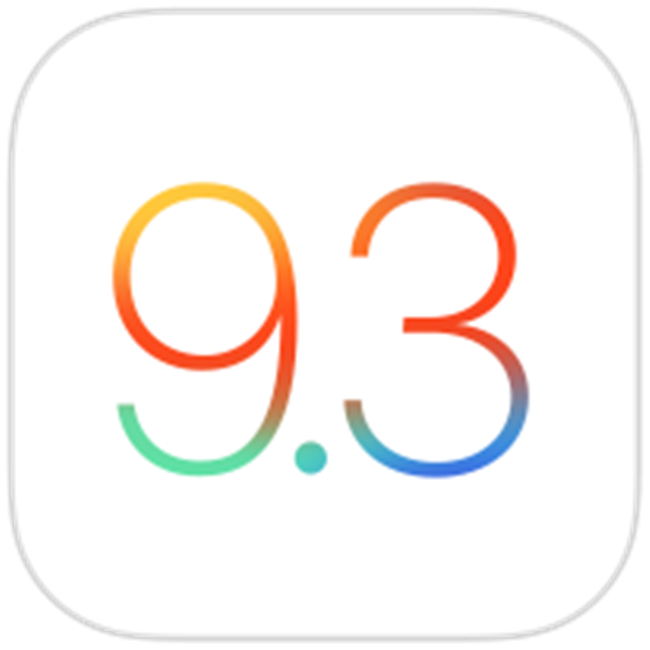 iOS 9.3 public beta 3 was released just two days after iOS 9.3 beta 3 was made available to application developers for the iOS platform, so starting this evening and regular users of iPhone, iPad and iPod Touch may try the new version of the operating system. 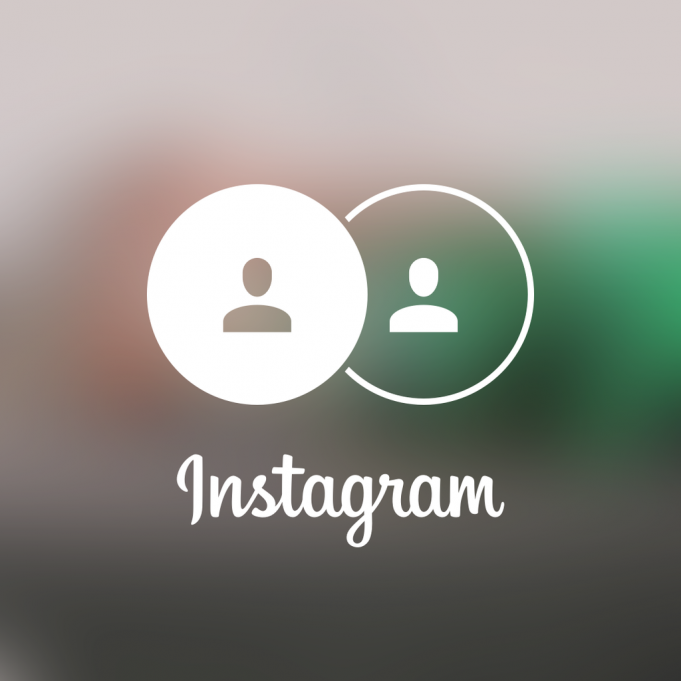 Instagram has officially launched today a function about which we spoke last week, iPhone application allowing users to log on now multiple accounts simultaneously in order to use them in parallel without logout from application every time. OS X 10.11.4 public beta 3 was released by Apple this evening together with iOS 9.3 beta 3, watchOS 2.2 beta 3 and tvOS 9.2 beta 3 in the full line of Cupertino updating operating systems, but with the beta releases of applications dedicated to developers. IOS 9.3 beta 3 has been released! 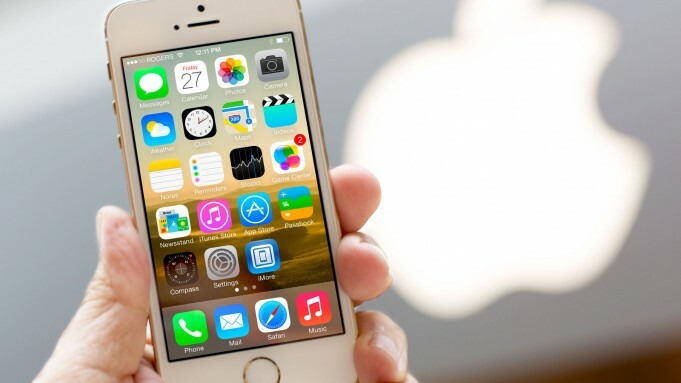 IOS 9.3 beta 3 has been released by Apple company with just a few minutes ago in Cupertino by providing developers of applications for the iOS platform the opportunity to upgrade to the latest build of the upcoming versions of the operating system for your iPhone. 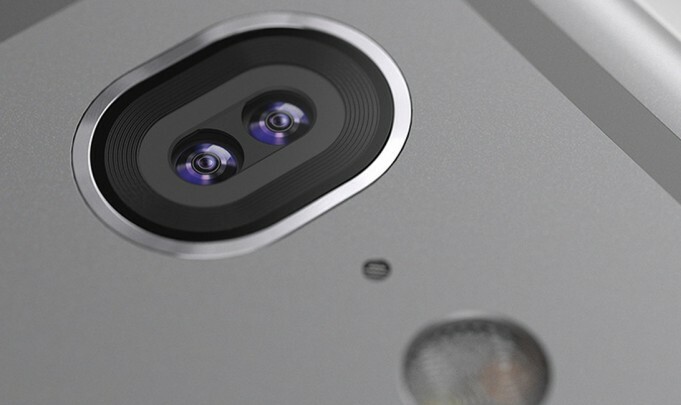 These days we often speak of the possible presentation in March of a new iPhone with 4-inch display, a return to the dimensions that preceded the arrival of iPhone 6 and 6 Plus markets in 2014 , early Apple smartphone to dare with diagonals. In the past we have heard many reports about the current cost of the reform process of the iPhone at Apple stores. This is why many people sometimes go to repair shops, which are mostly in the process of repair at much lower prices. But if you're thinking of going that route, here's something you should take into account. Many current owners of terminals are waiting for iPhone 7 to launch, according to a study conducted earlier this year in the u.s., Bank of America and Merrill Lynch discover that not less than 42% of the study participants, who own iPhone, await iPhone 7.
iPad Air 3 is the second important product that the Apple company will present with iPhone 5se in the conference on 15 March, organized at the moment, they are going to be central parts offer Apple this spring. Yesterday I said that iPhone 5se Pink will be released by Apple in March, the pink color is described as one intense, much closer to that of iPods than the iPhone 6S, but various sources have contradicted this information during the night past. 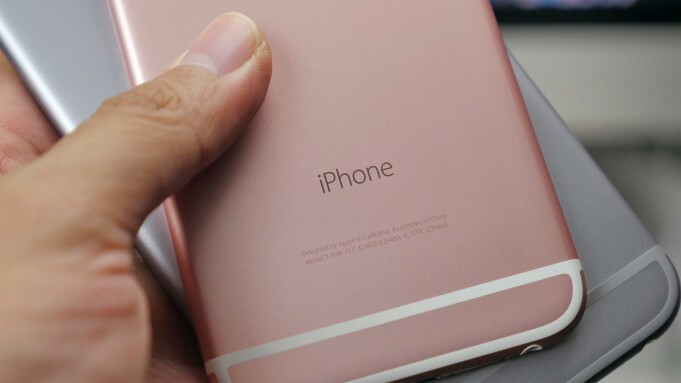 iPhone 5se to be released by Apple with a new color to mark as befits the beginning of a new terminal iPhone market, the Cupertino thinking deep pink as the color of the future new device. 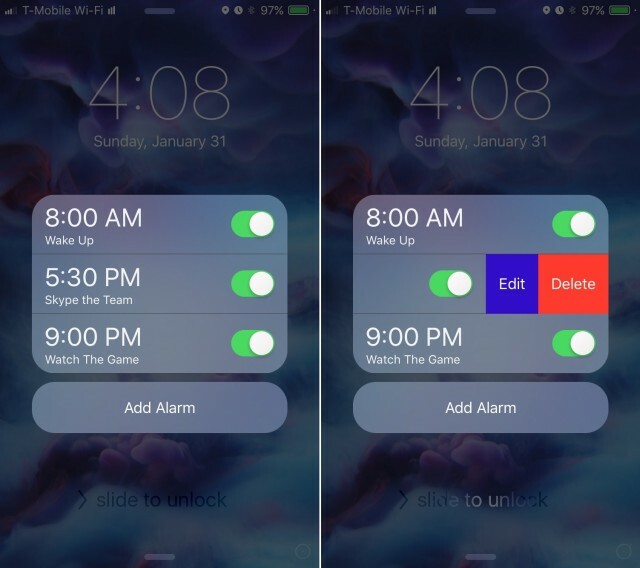 Time Alarm is a tweak available in Cydia during last night for iPhone, iPad and iPod Touch, and with his help we can have total control of alarms set in the iOS 9 operating system, they are accessible from any interface. This is a new collection of wonderful wallpaper for your iPhone, i hope you like it. Enjoy the collection after the jump.